All efforts have been made to accurately display the colors of each art piece. Please note, individual computer monitors may display colors and tonal values differently. 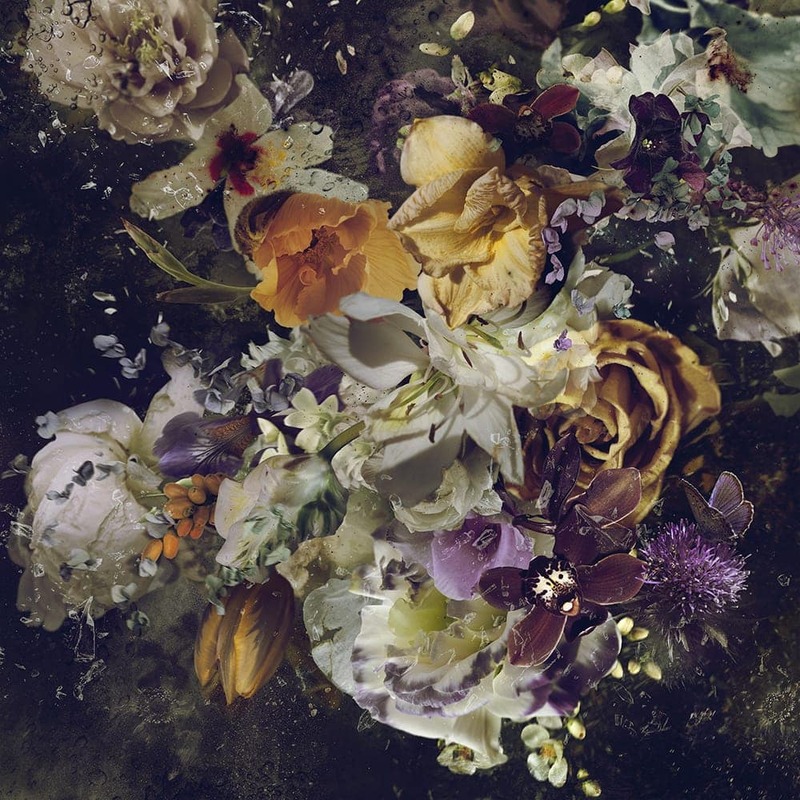 © 2015 Ysabel LeMay. All Rights Reserved.